In this post, I will show you a way to add a Post Configuration Task Sequence once your deployment is completed successfully. It will allow you for instance, to configure the computer name, create a user, choose applications to install from your deployment Share after the deployment. When this can be used ? Computers are installed in Preload mode by the vendor. That's why I decided to find different ways to proceed. 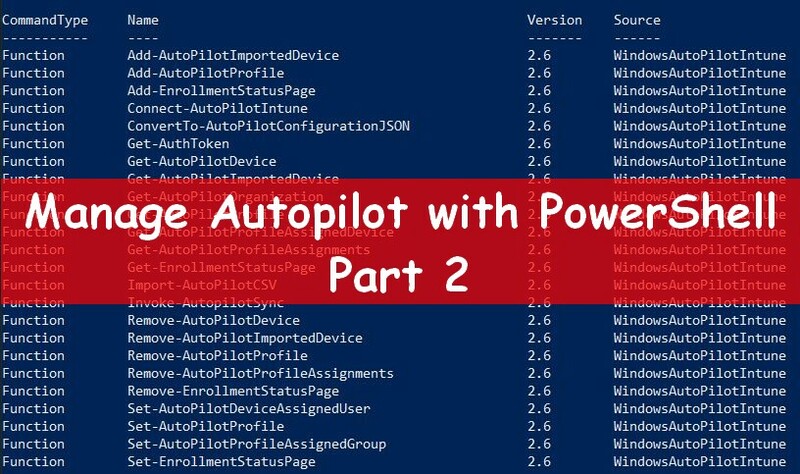 In this post I will show you how to proceed and two differents post config GUI I did. How to get scripts ? 1 / Create a new application called for instance: Post Configuration GUI. This application contains content from the Post_Config_Application folder you can find in the download link. 3 / Copy the CustomSettings_Post_config.ini located in the INI folder in the Control folder. 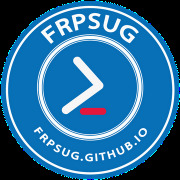 5 / Create a Post Configuration Task Sequence that will launch the Post-Configuration GUI and install applications if needed. 1 / Now run a deployment and run your main installation Task Sequence. 2 / Once deployment is completed successfully click on Finish to restart or restart manually the computer. 4 / Type the new computer name, and choose applications to install and click on the Apply changes button. 5 / Your applications will be installed and the computer will reboot. 7 / Once you logged on again copy scripts and light deployment share will be removed from your computer. What does the copy script? As mentioned above, you first have to copy the Copy PS1 script in the Scripts folder and add a new step in your main TS to run this scripts. 1 / Create a folder C:\Deploy_Light_Content. 5 / Create a RunOnce Key in the registry that will launch this EXE at the next reboot. See below the copy ps1 I used. 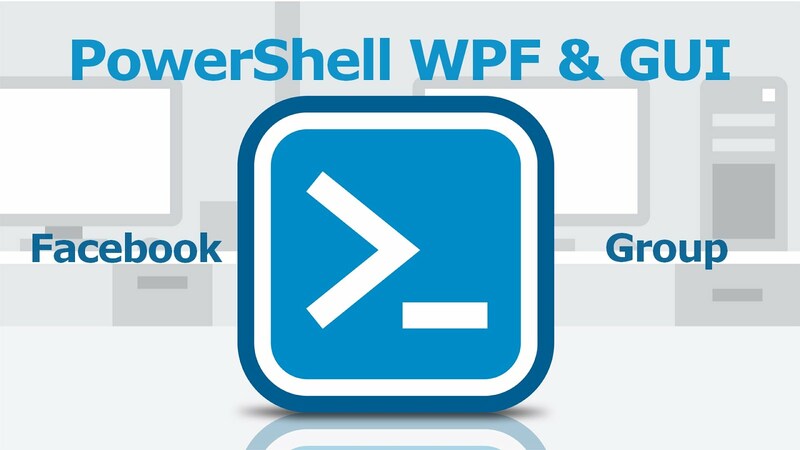 The Post-Configuration Task Sequence will launch the PowerShell GUI that allows you to change your computer name and choose applications to install. See below how it's composed. The first step Run Post-Configuration GUI launch the Post Configuration GUI application created previously. The last step Add Deleting Post-Config files in RunOnce mode, will run the TS_Add_RunOnce_For_Deleting.ps1 script. This script will create a new runonce registry key to run a deleting script that will remove the C:\Deploy_Light_Content folder and the EXE from the Desktop.